Ever since encountering pictures on social media of cosy looking cabins, surrounded by piles of thick, fluffy snow and a warm glow emanating from the windows into the surrounding forest, we’ve wanted to experience that side of winter for ourselves. 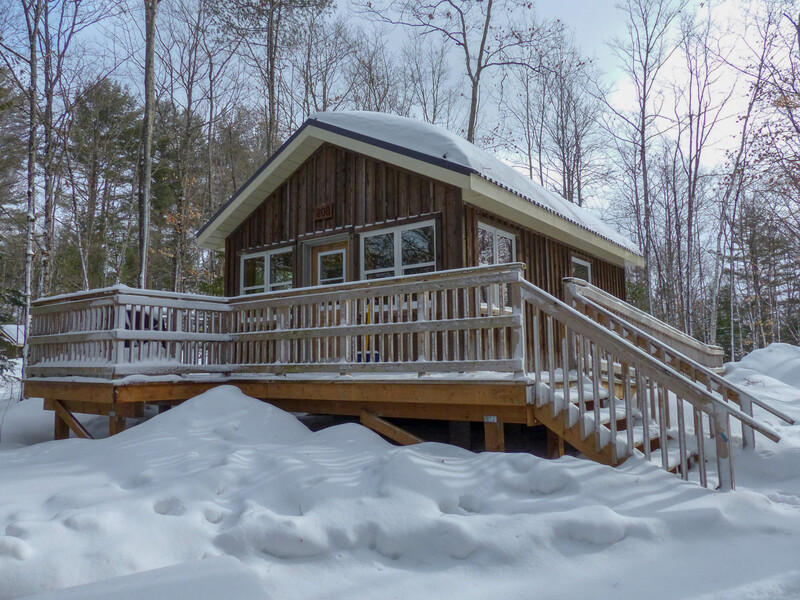 Well the good news is that a number of Ontario Parks are home to such cabins, meaning that a winter cabin experience is closer than you’d think. Located just a 2 ¼ hour drive to the northeast of Toronto, Silent Lake Provincial Park is one of the parks that provides camp cabins. 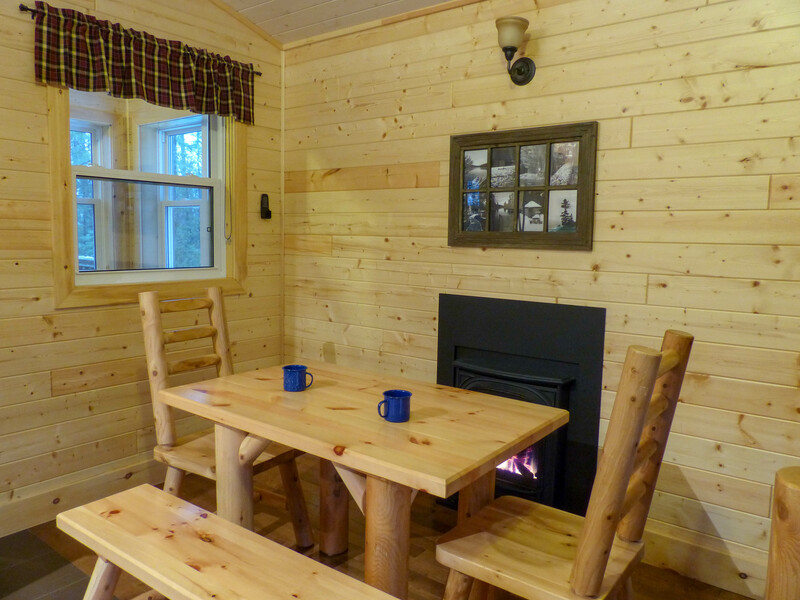 We visited this February, staying in one of the park’s ten cabins for a winter experience full of snow. 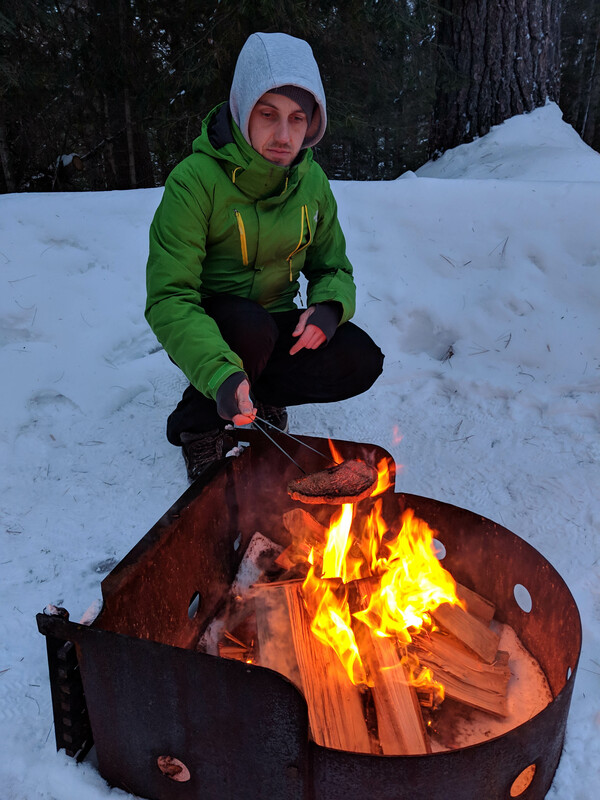 Dare I say that we now prefer winter camping to summer camping? More on that later, but here’s what we found at Silent Lake. After a day out in the Peterborough area, we arrived at Silent Lake in mid-afternoon. After checking in and picking up some firewood, we headed for our cabin, finding it nestled in the forest at the top of a small hill. Our cabin at Silent Lake for two nights. 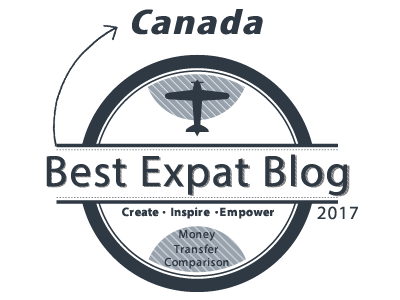 We stepped inside to find its welcoming warmth thanks to the baseboard heating. With space to sleep five, there was more than enough room for the two of us and to immediately scatter our stuff all over the place! In addition to the beds, a table and chairs provides a space to sit and eat. In the opposite corner is a kitchenette, with storage and counter space, kettle, a microwave which we used to heat up soup during our two-day stay, and a fridge. The inside of our cosy cabin. As I took a peek in the fridge that evening, I noticed something was missing. Where the milk should have been sitting was an empty shelf because Emma had forgotten to pack it back in Toronto! So come the following morning, we sat at the aforementioned table and chairs eating our dry cereal, but at least it was one of those nice cereals that you can eat as a snack, so eating it dry was OK and we’ll let Emma off, especially as there could have been worse things to forget! A table and chairs next to the fireplace provides somewhere warm to rest after a day out in the snow. A porch provided space to hang winter coats and dry off snowy boots, while a barbeque on the deck and fire pit provided other means for cooking food. One final feature was a gas powered fireplace inside the cabin, although more often than not, we had the fireplace off as we found the cabin so well insulated that it got too hot with the fireplace on, even when -19°C outside! 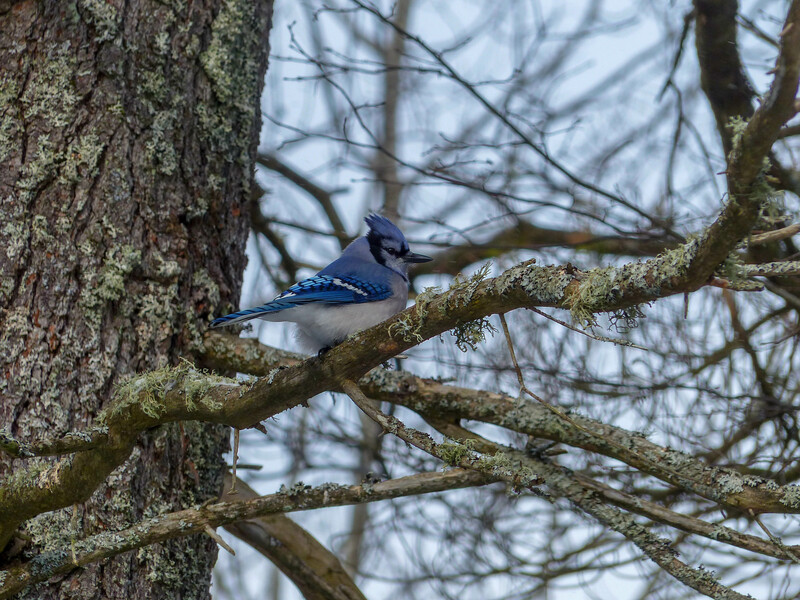 A blue jay paid us a visit at our cabin. Toasting bread over our cabin’s fire pit. While Silent Lake plays host to hiking, canoeing, mountain biking, swimming and fishing in the summer, most of those activities are a bit of a challenge with the frozen lakes and snow of winter! However winter opens up other opportunities to get outside and explore the park. 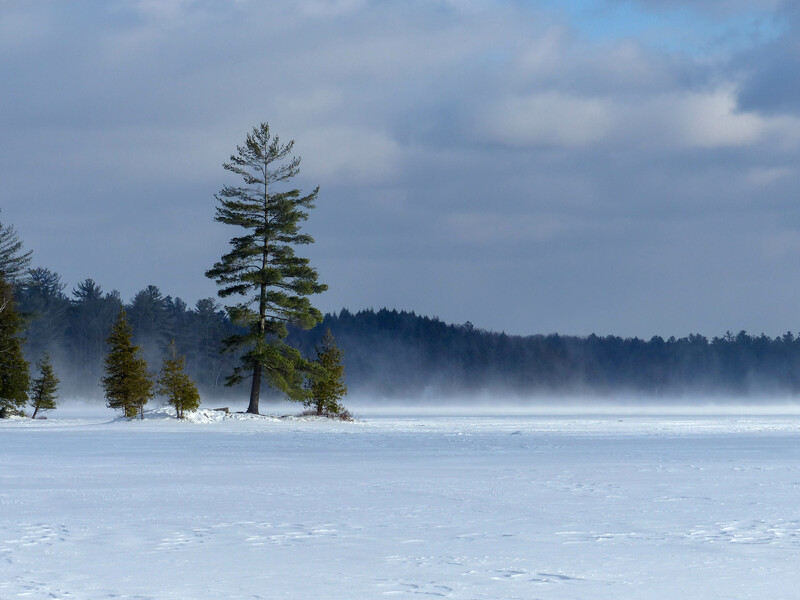 If fishing is your thing, then winter doesn’t have to stop you, as Silent Lake offers ice fishing for lake trout. 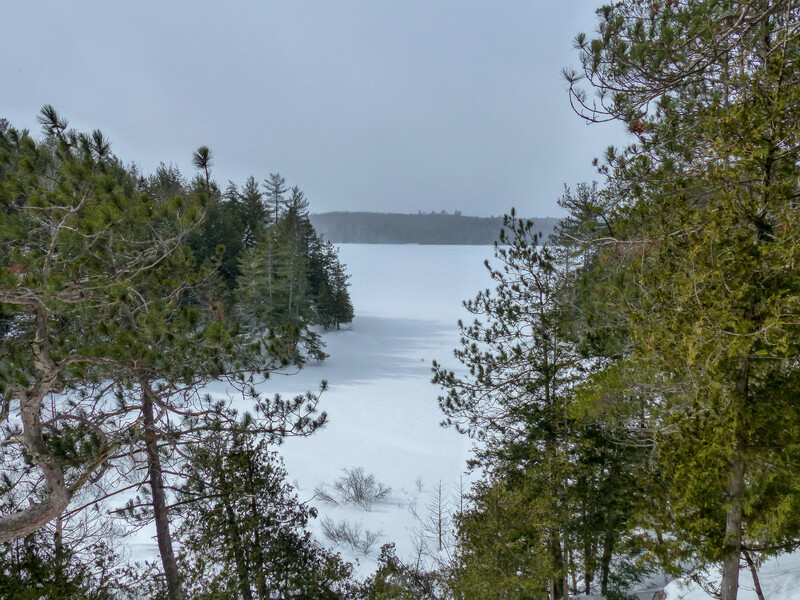 Silent Lake also boasts 40 km of cross-country skiing trails that loop through the forest. With four trails available, rated on a scale of novice-moderate to difficult, a range of abilities are catered for. For the longest of the trails, a couple of warming huts are provided along the route. 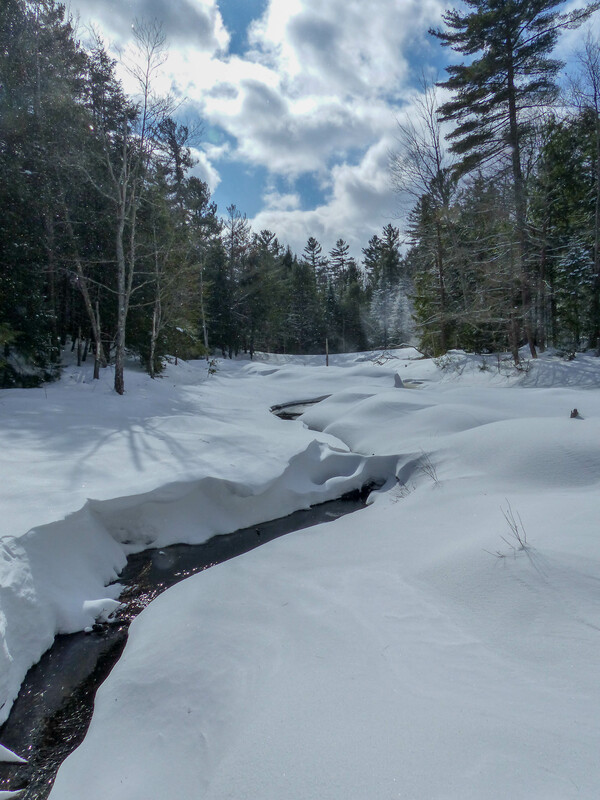 Silent Lake is home to 40 km of cross-country skiing trails. The trails pass some beautiful winter scenery. 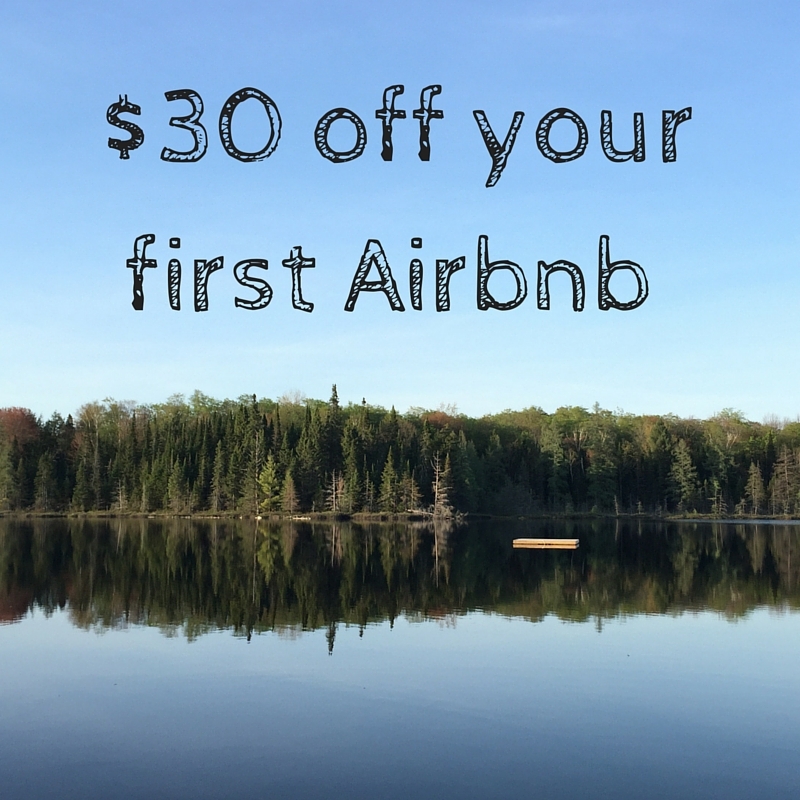 The park does not offer cross-country skiing equipment rental though, so if you don’t have your own gear, you’ll need to rent this from elsewhere before arriving at Silent Lake. Stores like MEC tend to have equipment rentals. Make sure to check out Ontario Parks’ ski report before heading out to see the latest conditions at the park you plan on visiting. 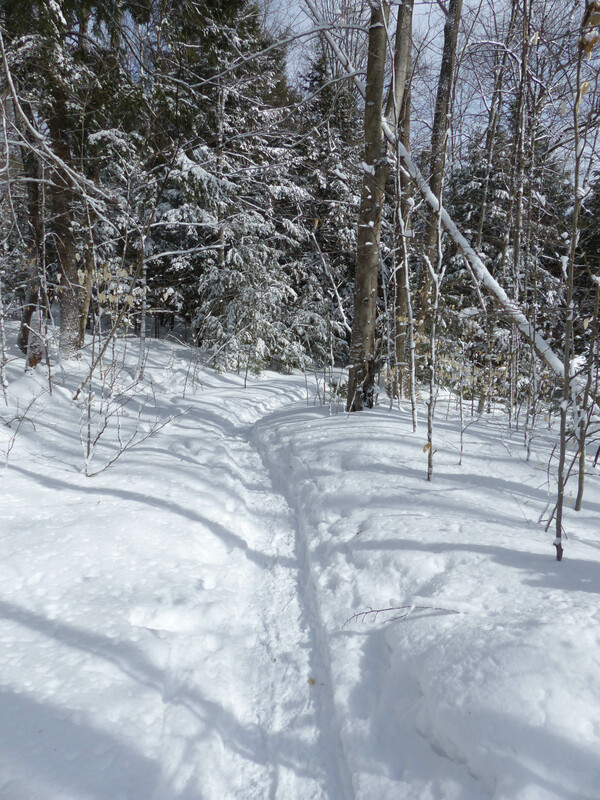 However, snowshoes are available to rent at Silent Lake, and snowshoeing is a lot easier than cross-country skiing. Saying this, having picked up a couple of pairs from the park office, I still found a way to trip up and fall over in them! At least powdery snow is nice to land on! 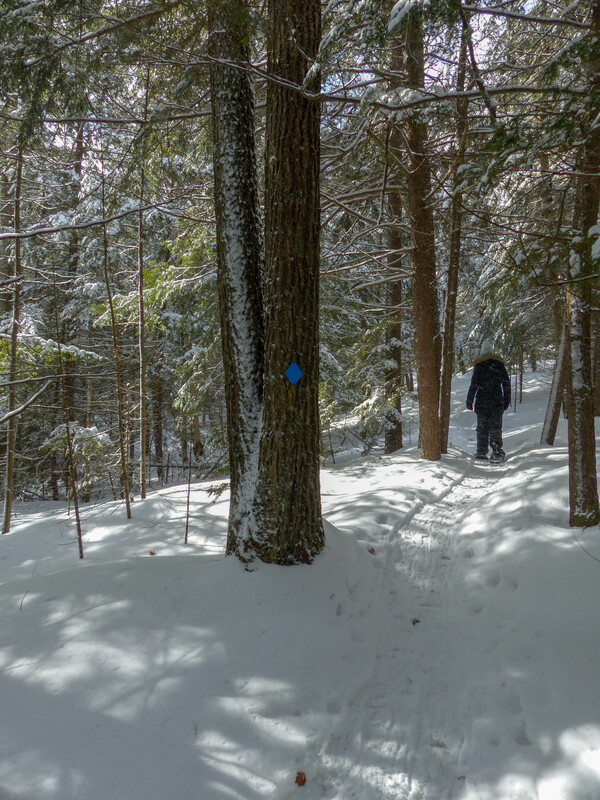 Bonnie’s Pond Trail is a 3 km snowshoeing trail through the forest. 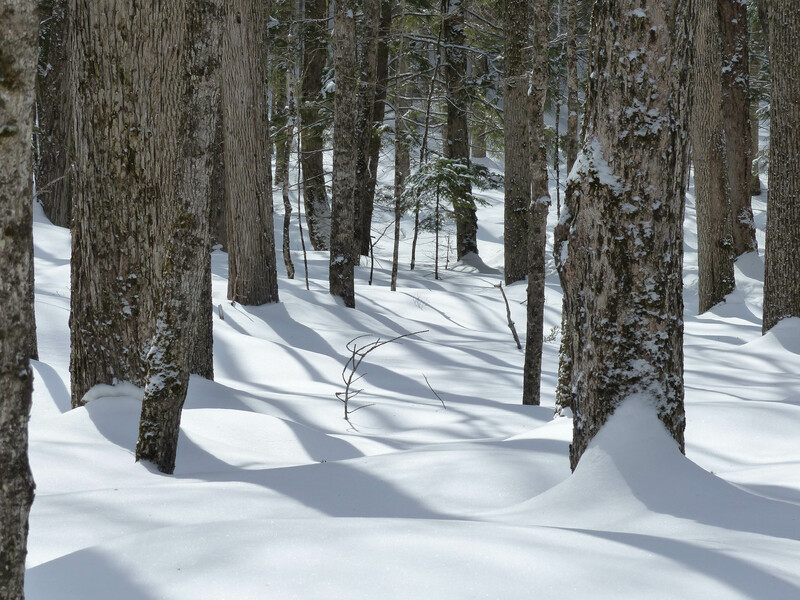 We were treated to deep snow in the forest. 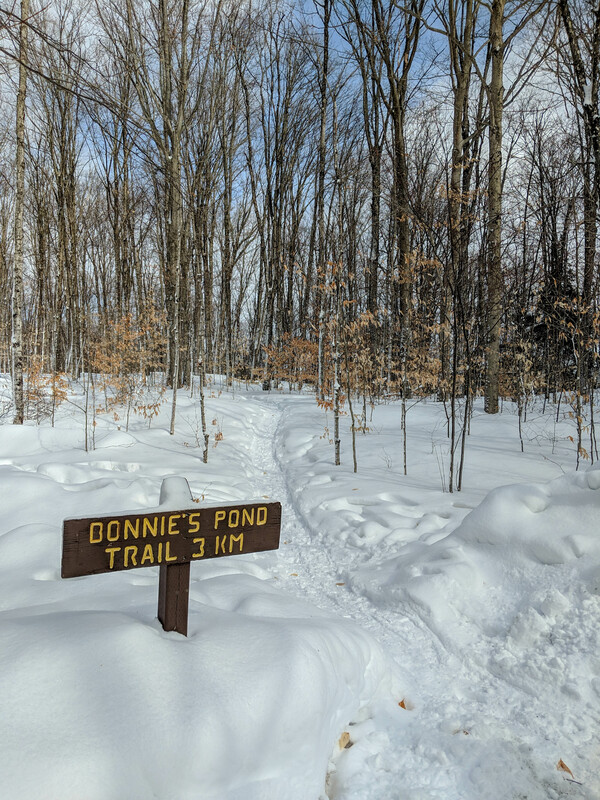 There is one official snowshoeing trail, Bonnie’s Pond, at Silent Lake. This 3 km loop trail passes through forests of beech, pine and hemlock trees. Along the way the trail passes by a lookout over Silent Lake itself, and although it was a beautiful, sunny day we managed to coincide our time at the lookout with the one period of the day when there was thick cloud cover! Too bad we coincided with the clouds at the lookout over Silent Lake. 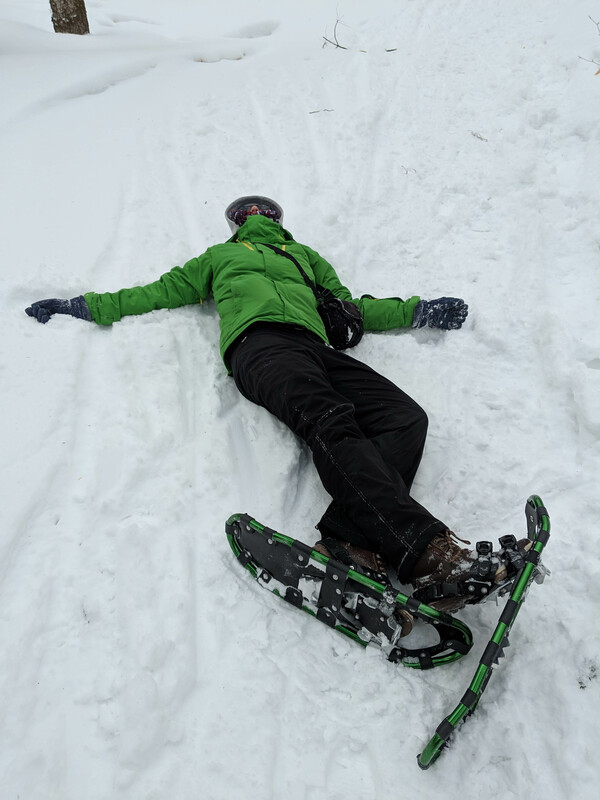 Proving that snowshoeing isn’t as easy it seems! At least snow is nice and soft to fall on! Nevertheless, the scenery was beautiful, and so too was the fact that we had the whole trail to ourselves. We didn’t see one other person for whole time we were out. 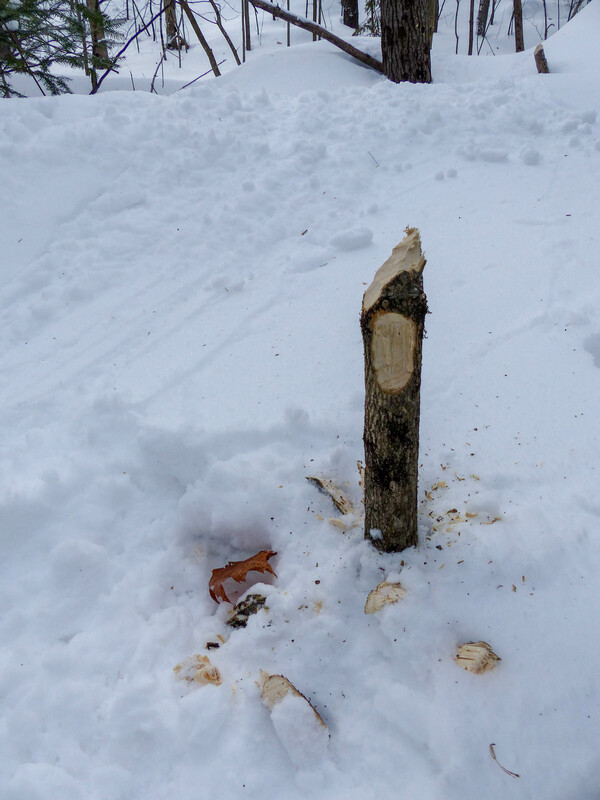 Our only company, if you can call it that, were signs of where two beavers had been at work despite all the snow. 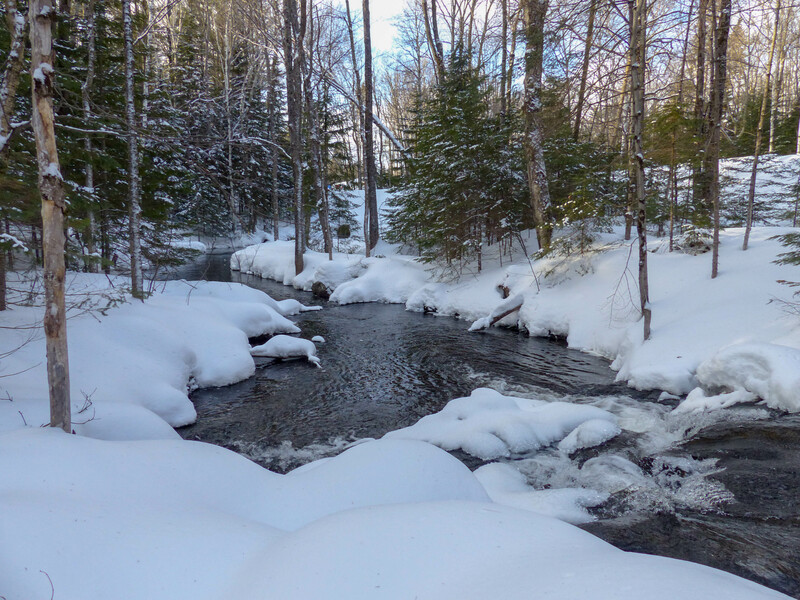 A stream cutting through the snow along Bonnie’s Pond Trail. We had the whole trail through the forest to ourselves. A beaver had recently been hard at work. 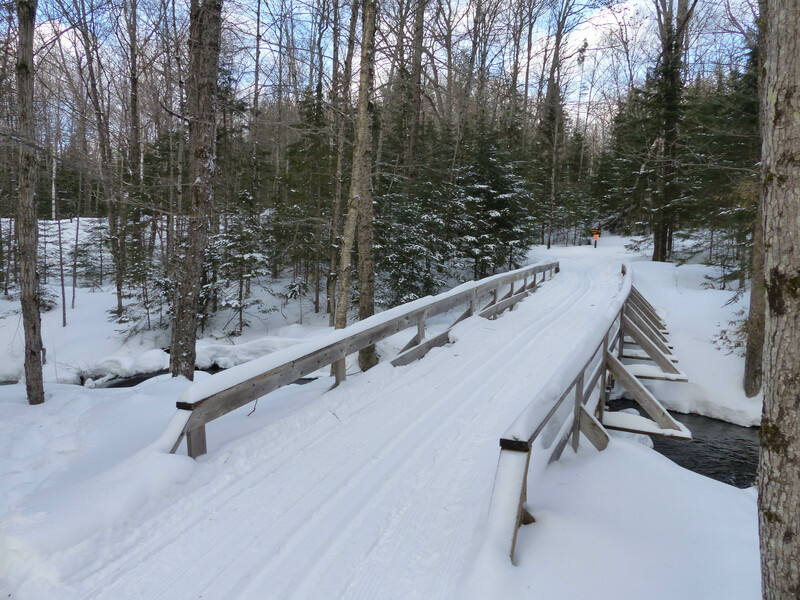 Beyond the Bonnie’s Pond trail, you can snowshoe anywhere in the park, except on the cross-country ski trails themselves. With our cabin not far from the frozen, snow-covered shores of Silent Lake, in the afternoon we joined others in venturing down to the lake and walking on its solid surface, including surreally walking straight off the end of a half-buried-in-snow dock, before exploring some more of the forest and the knee-deep snow in our snowshoes. The wind kicks up snow on the frozen surface of Silent Lake. 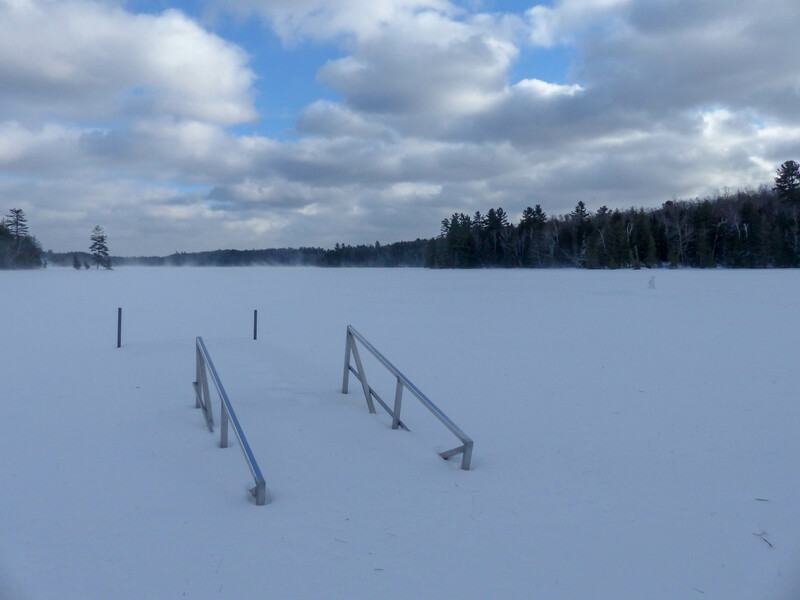 This buried dock on the shores of Silent Lake probably leads to quite a different scene in summer! 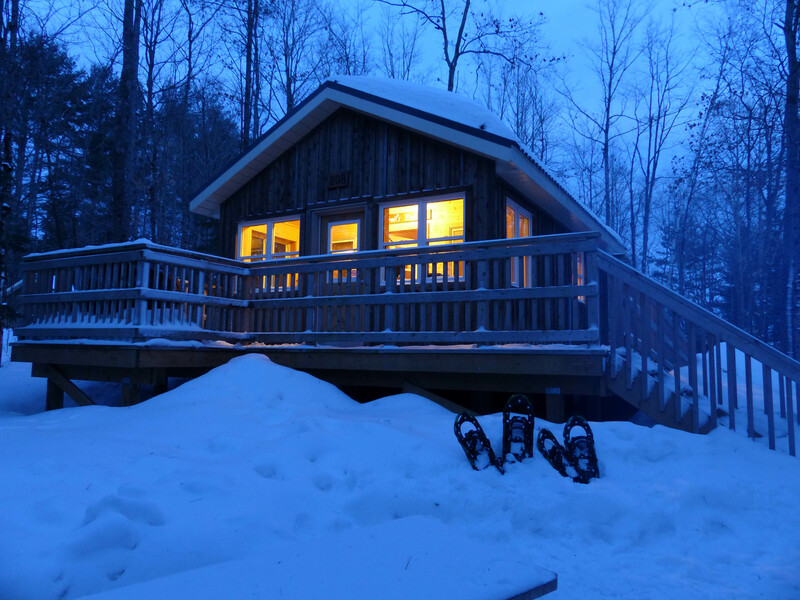 It’s safe to say that we loved our winter visit to Silent Lake, and we didn’t want to leave our beautiful and cosy cabin in the woods. We already have our mind set on another cabin experience next winter. But beyond the cabin, snowshoeing and beautiful winter scenery, there were other positives too. We got out of the city and away from the yucky, icy, dirty city snow, to the pristine, fluffy snow of Silent Lake. Unlike visiting a park in the summer, there were no bugs! No need to worry about ticks, and not a mosquito in sight! At times it felt like we had the entire park to ourselves, and so unlike camping in the summer, there was no queue for the showers and washrooms! We tend to fear the onset of winter, but clearly it isn’t as bad as we make it out to be. I think we’re looking forward to next winter already! 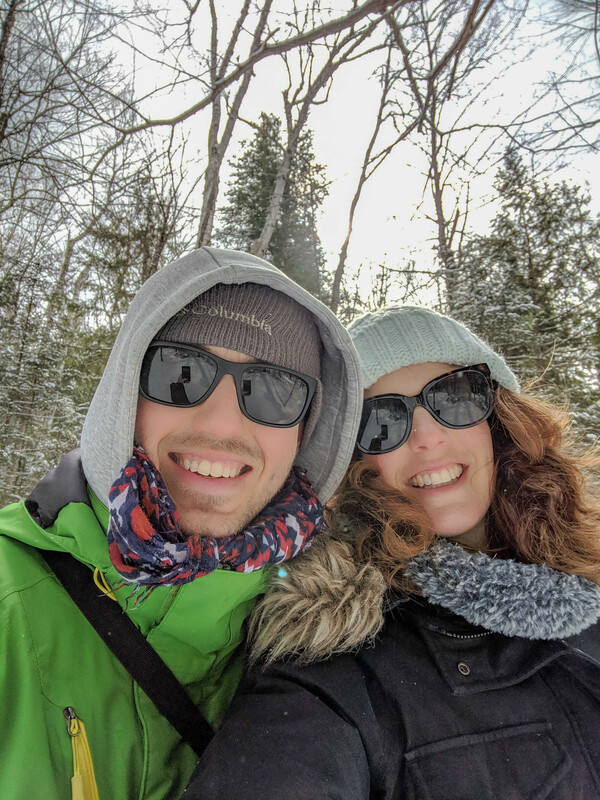 Thank you to Ontario Parks for hosting us at Silent Lake Provincial Park by providing us with a cabin for our stay, firewood and snowshoe rental. If you’re thinking of a last minute getaway, then check out Ontario Park’s latest Vacancy Report to see what is available for the month ahead. Yes, with no wifi in the cabin it was a nice break from the current news and politics and an opportunity to just enjoy being outside! Organised snow ball fights sound like fun…depending on who you are playing with and what you are wearing I suppose! Now we’ve seen a blue jay, next on our list is a pine marten or a porcupine! 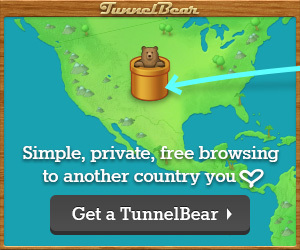 Haha, yes, we certainly haven’t forgotten our issues with the Arrowhead skating loop! Happy to hear that you remember the story too! 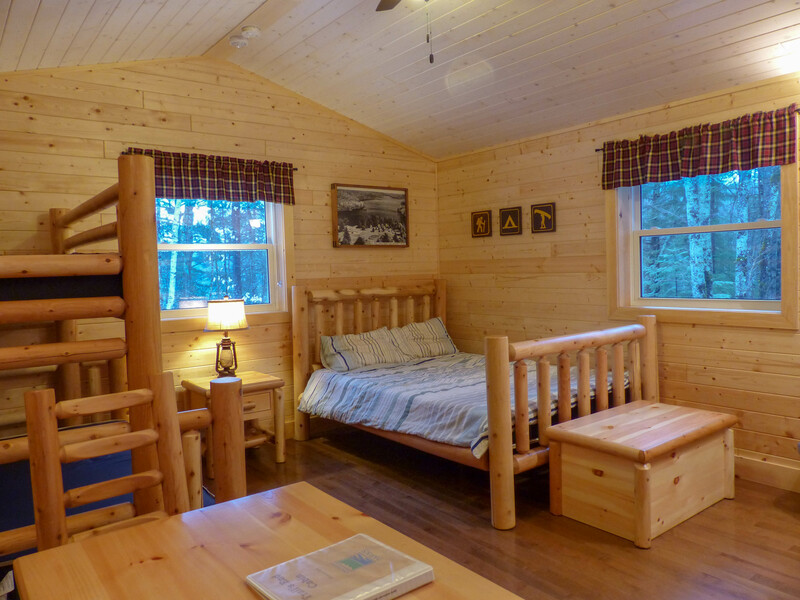 We’ve done a yurt once, but the cabins are so nice. They’re certainly a part of winter to look forward to!